The ForEvergreen Circle unites alumni, parents, and friends whose care, commitment, and leadership giving to The Evergreen State College Foundation inspires others while creating a more robust learning environment for students. Through their collective impact, The ForEvergreen Circle donors champion our distinctive approach to education and believe in creating a brighter future for Evergreen, its students, and the world we share. I'm ready to make a gift. 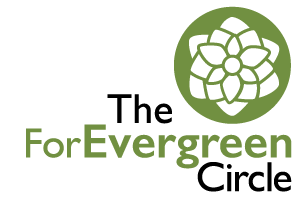 When you join The ForEvergreen Circle, you will experience the reward of knowing that you are supporting The Evergreen State College today and creating exciting new pathways to leadership for the next generation of Greeners. You’ll receive invitations to special events, campus activities, and opportunities to engage directly with the campus leaders, faculty, and students you are empowering. Through your leadership, you will be inspiring others to do the same. 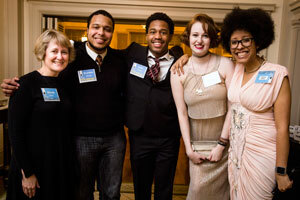 Visit a gallery of images from our recent Governor's Mansion Mixer. 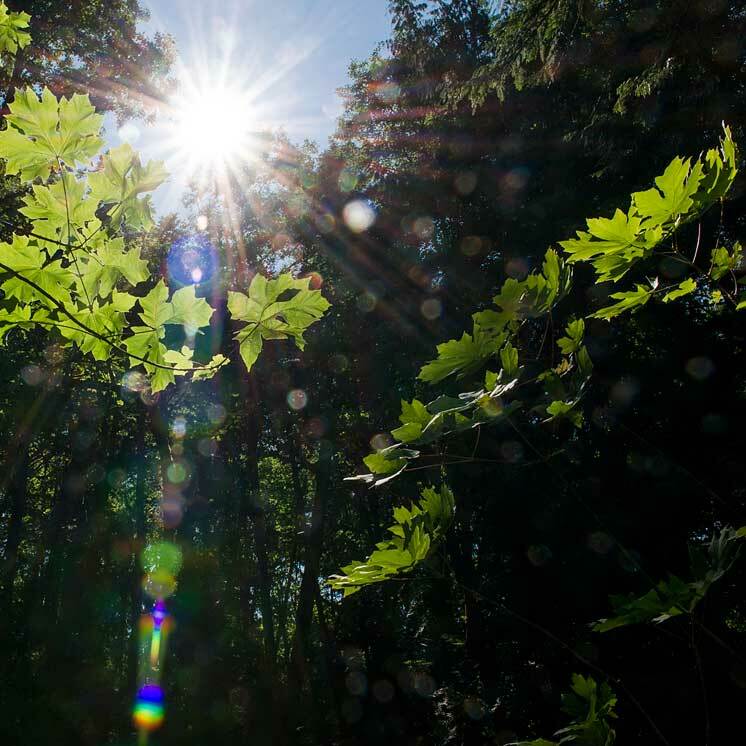 Visionaries who give $1,000 or more each year (July 1 – June 30) to support students, faculty, and staff of The Evergreen State College will be recognized as members of The ForEvergreen Circle. Recent alumni can participate by donating $100 - $499 (within 5 years of graduating) or $500 -$999 (within 10 years of graduating). Participate in The ForEvergreen Circle and help students thrive.